The combination of factors with which a finn produces the product also depends on the prices of the factor and the amount of money which a firm wants to spend. 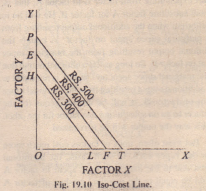 Iso-cost line represents these two things-the prices of productive factors and the total amount of money which a finny wants to spend. 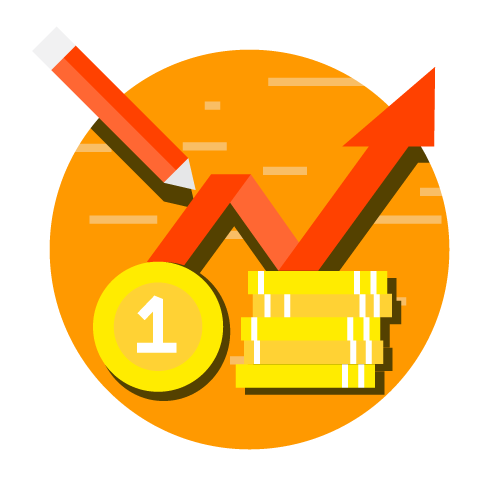 Each iso-cost line will show various combinations of two factors which can be purchased with a given amount of total money. Suppose a producer wants to spend Rs. 300 on factors X and Y. If the price of the factor Y is Rs.3 per unit and if he spends the whole sum of Rs. 300 on it, then he can purchase 100 units of Y. Let OH in Fig. 19.5 represent 100 units of Y. Now if the price of X is Rs. 5 per unit and the whole sum of Rs. 300 is spent on it, 60 units of X can be purchased. Let OL in Fig. 19.5 represent 60 units ofX. 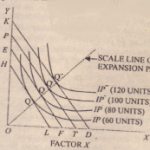 The slope of the iso-cost line represents the ratio of the price of a unit input X to the price of a unit of input Y. 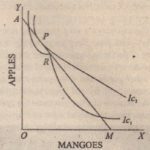 In case the price of anyone of the changes, there would be a corresponding change in the slope of the iso-cost curve and the equilibrium would shift too.